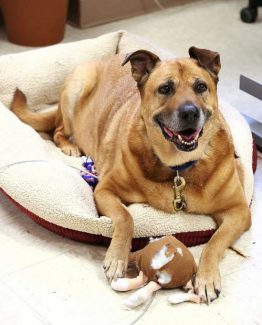 Bandit is a 5 year old fixed male that loves people and is available for adoption from Sammie's Friends animal shelter. 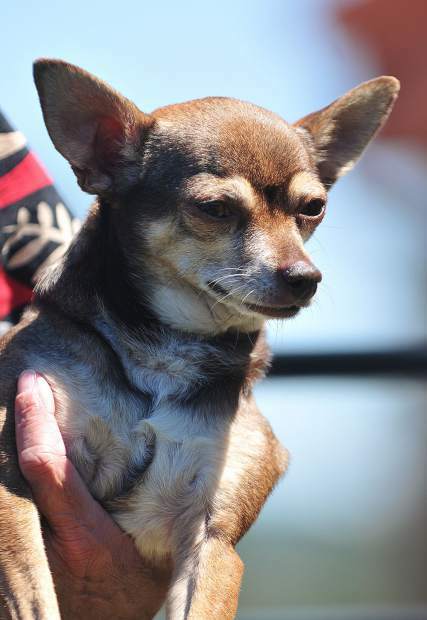 Bandit is a 5 year old fixed male Chihuahua that loves people, but isn’t good around big dogs. 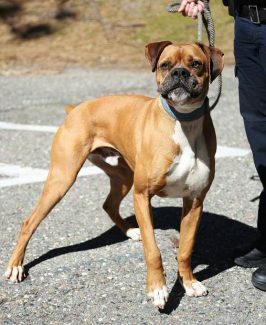 To adopt Bandit, contact Sammie’s Friends Animal Shelter at 14647 McCourtney Road in Grass Valley, 530-471-5041 or http://www.sammiesfriends.org.